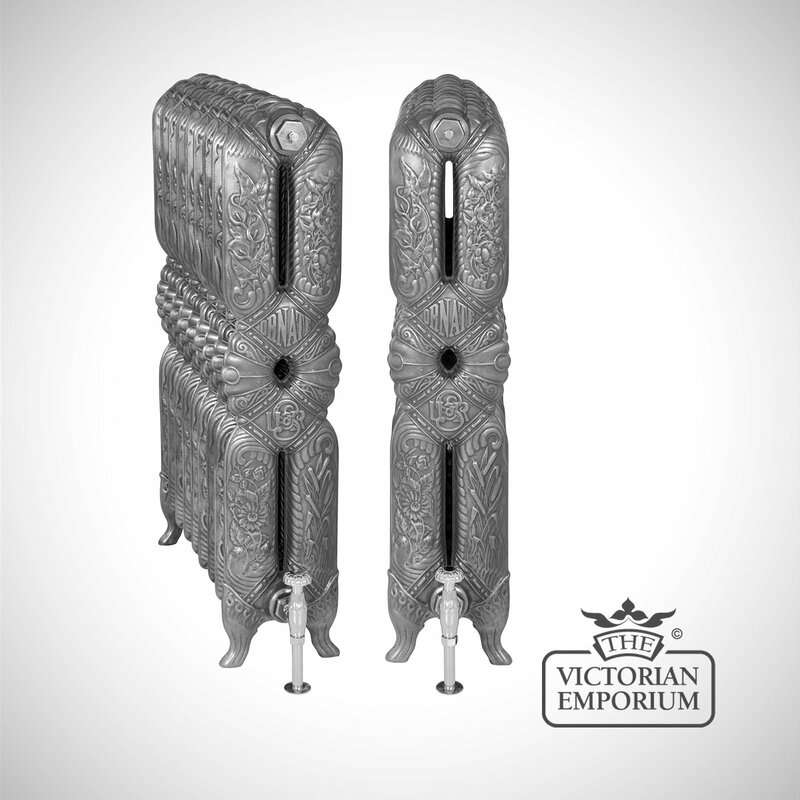 This is a stunning design, curvy and ornate in style for maximum impact. 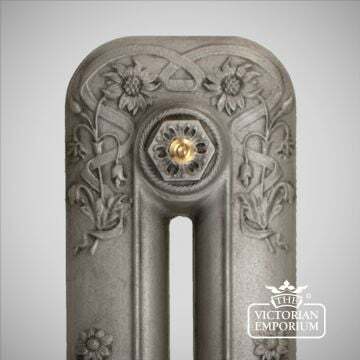 This radiator features stylised organic motifs which are Art Nouveau inspired. 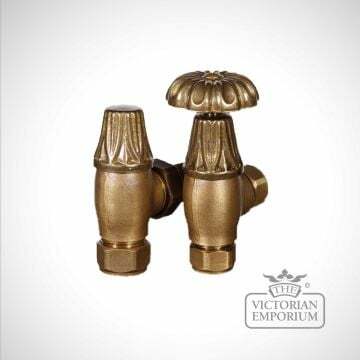 The first price displayed for each product is for the smallest width available - select the size you require and the correct price for the size will be shown. 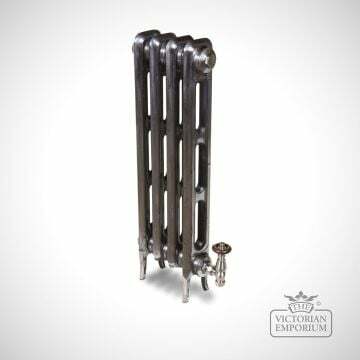 Use our Radiator Chooser to calculate the size and BTUS of radiator you need. 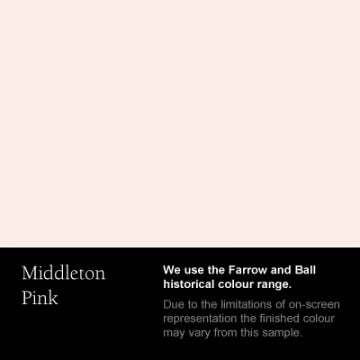 Please select the appropriate size of radiator for the paint required. 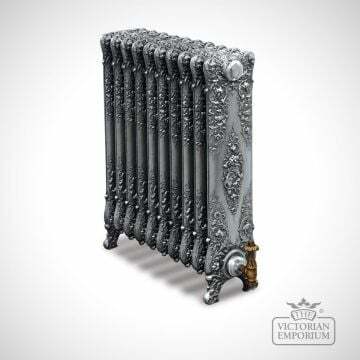 Radiators will be delivered as painted as instructed. 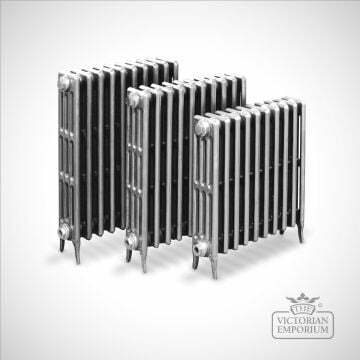 Each traditional style radiator carries the BS EN 442 certification for quality and efficiency with a 10 year guarantee. 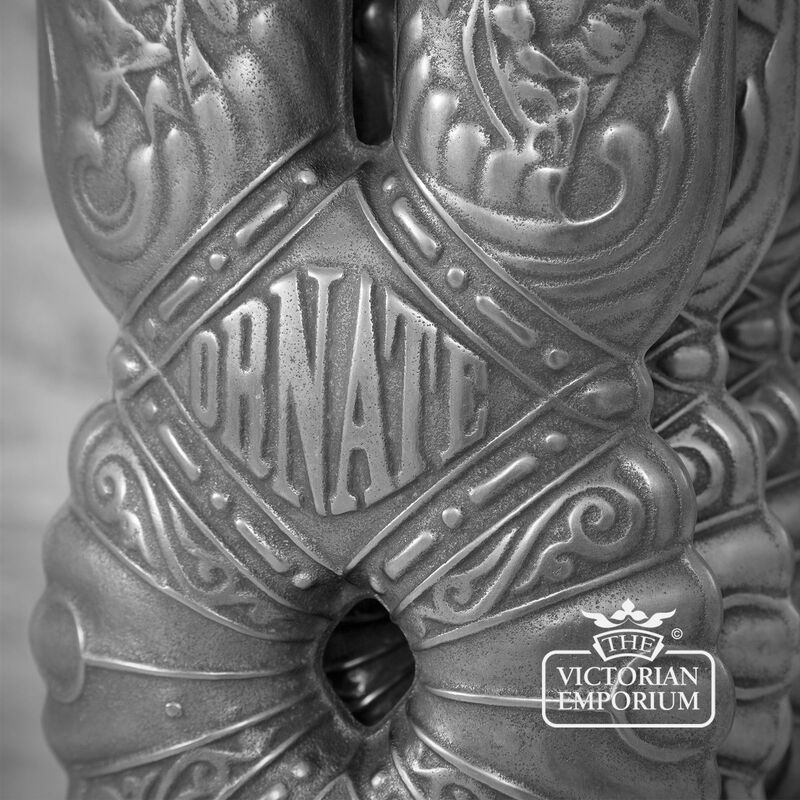 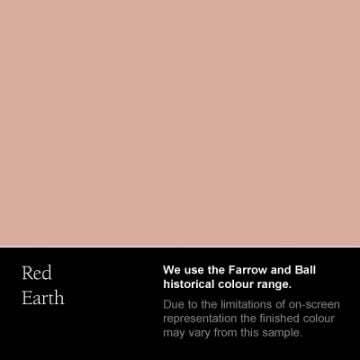 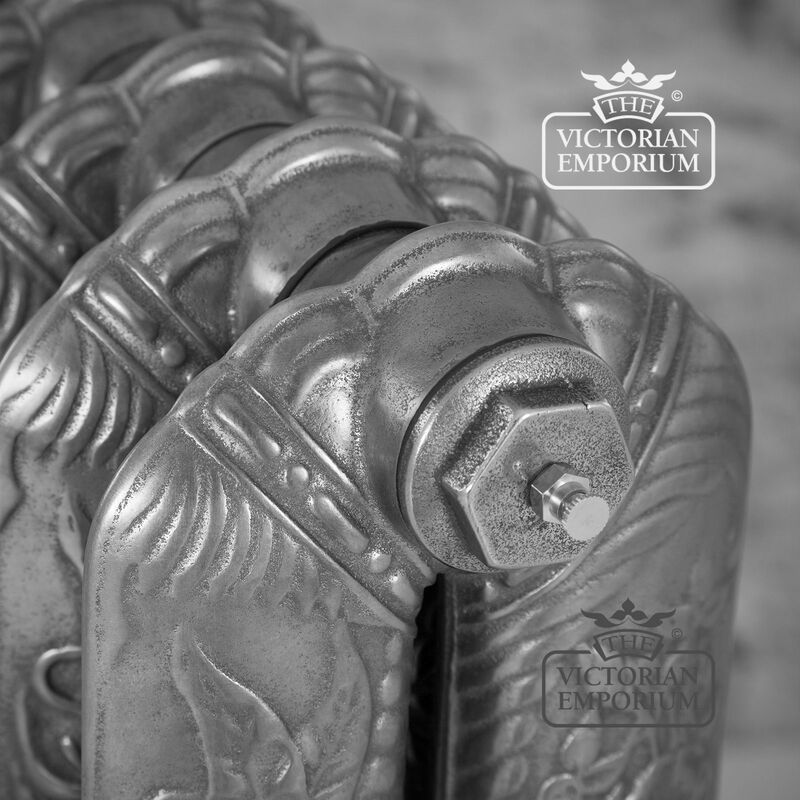 They can be supplied spray painted or antiqued for a very authentic finish. 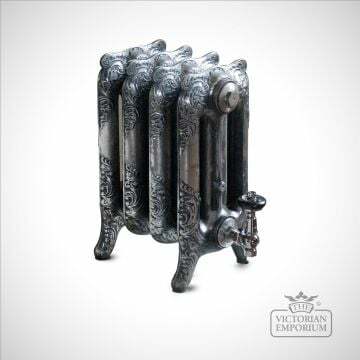 These Victorian cast iron radiators are made to order so please allow up to 6 weeks for delivery (most are delivered in 1-3 weeks). 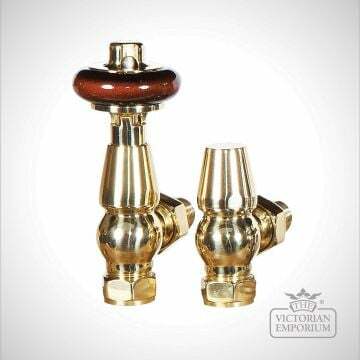 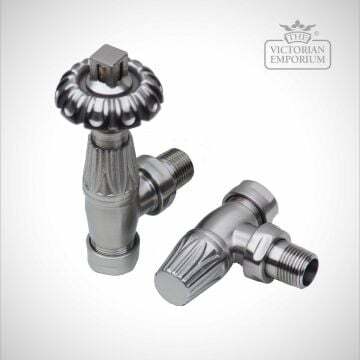 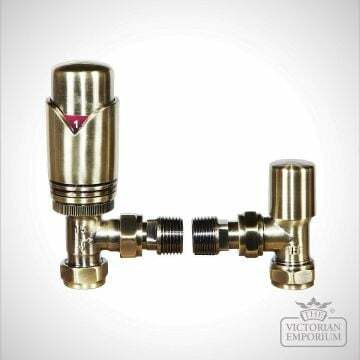 Radiators come without valves but traditional radiator valves can be purchased separately. 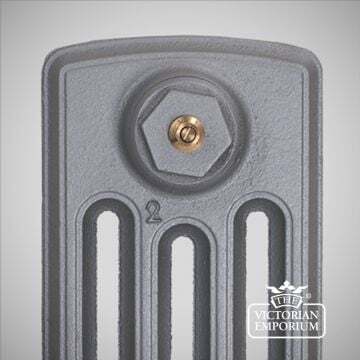 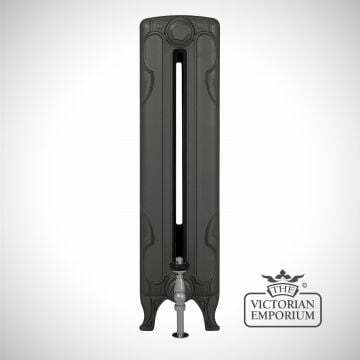 The initial prices displayed are for the smallest widths - the price will increase according to the width of the Victorian cast iron radiator you order. 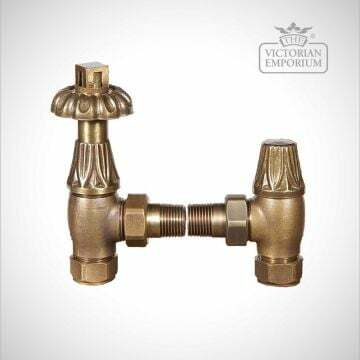 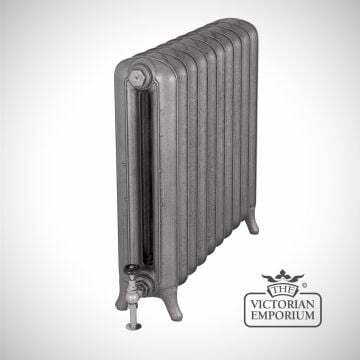 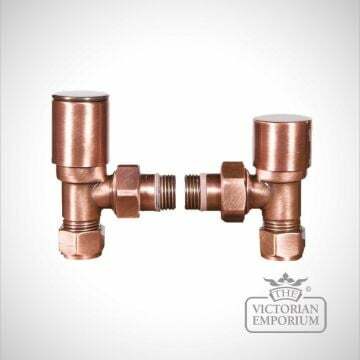 Victorian radiators are constructed of cast steel, known as a sealed steel hollow container filled with hot water feed with piping supplied by an electric pressure pump.